Lots of family space at a great price! 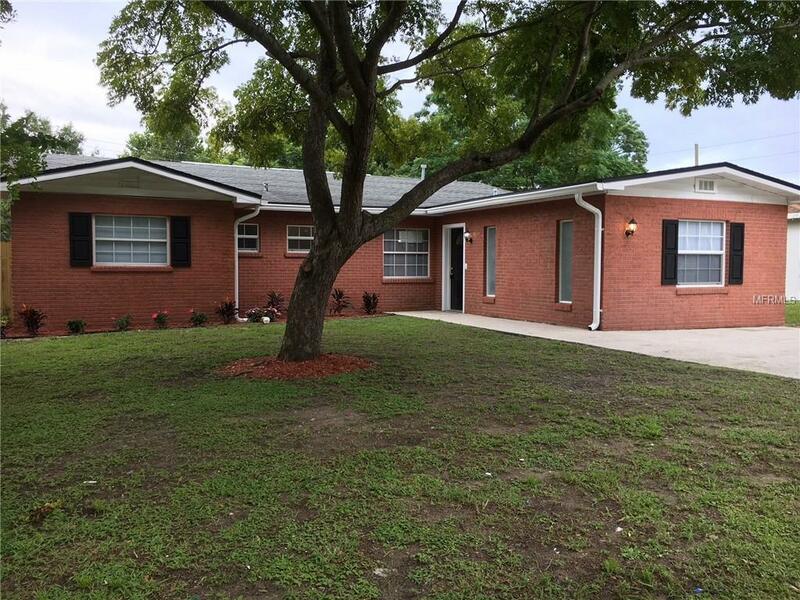 New central AC, flooring, paint, ceiling fans and stainless steel appliances! Newer roof and windows. Privacy fenced back yard with fruit trees and storage. Convenient location!